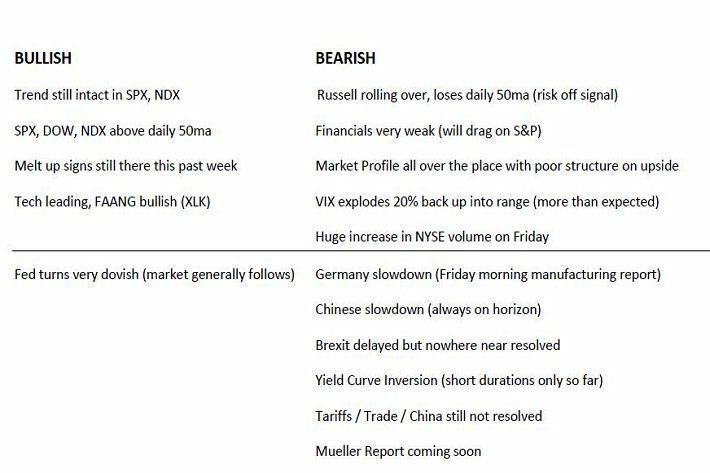 Large ranges this week culminating in a bearish finish Detailed analysis of all bullish and bearish factors going forward Volatility, Market Profile, Overall volume, Yield Curve What’s the plan now? 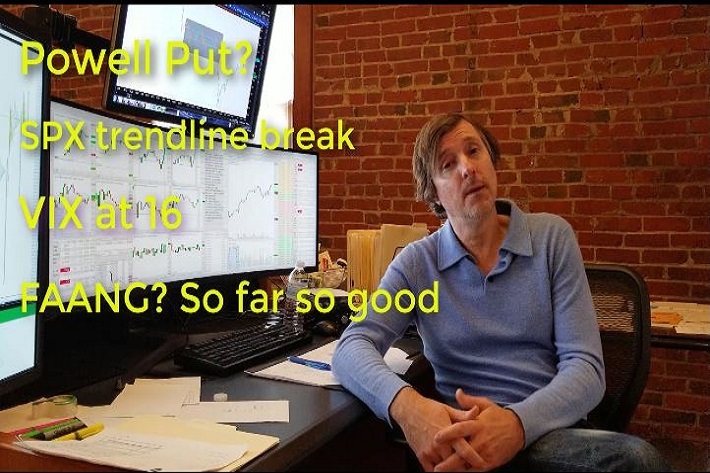 ShadowTrader Video Weekly 03.17.19 – Back to All time Highs? 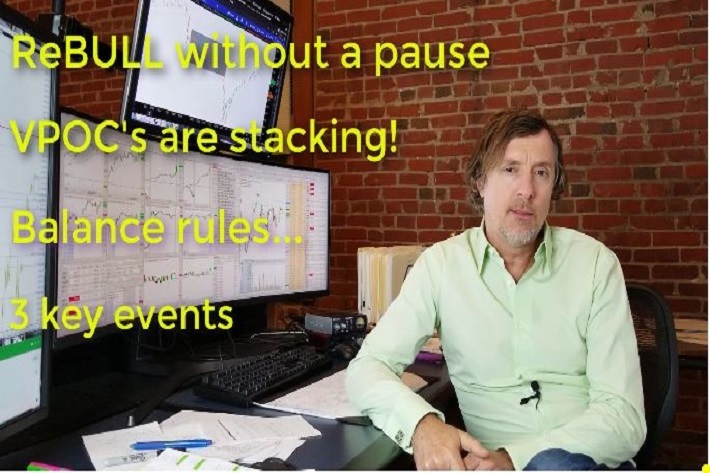 Read More: ShadowTrader Video Weekly 03.17.19 – Back to All time Highs? 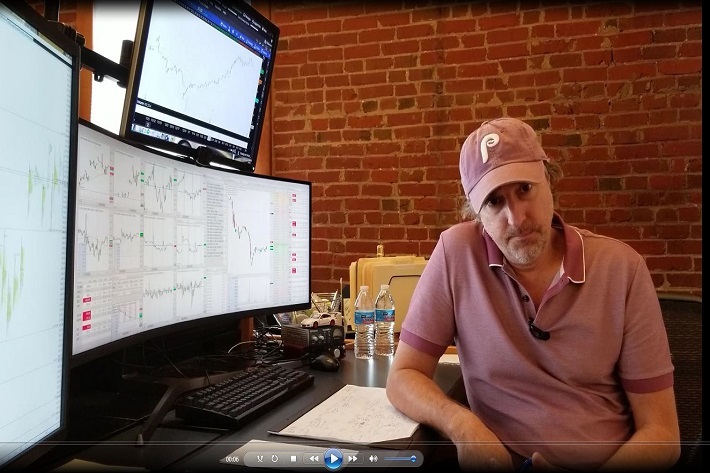 ShadowTrader Video Weekly 03.10.19 – Flesh Wound or Start of Something Bigger? 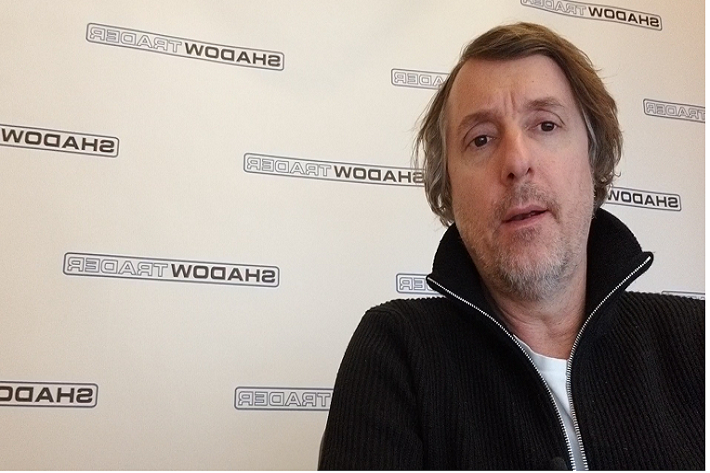 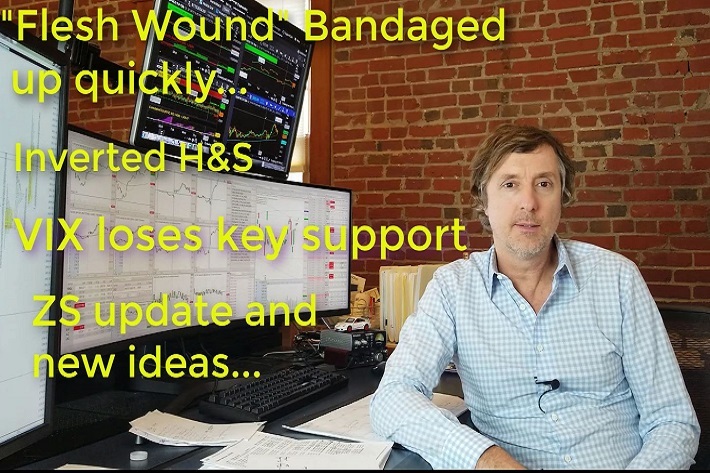 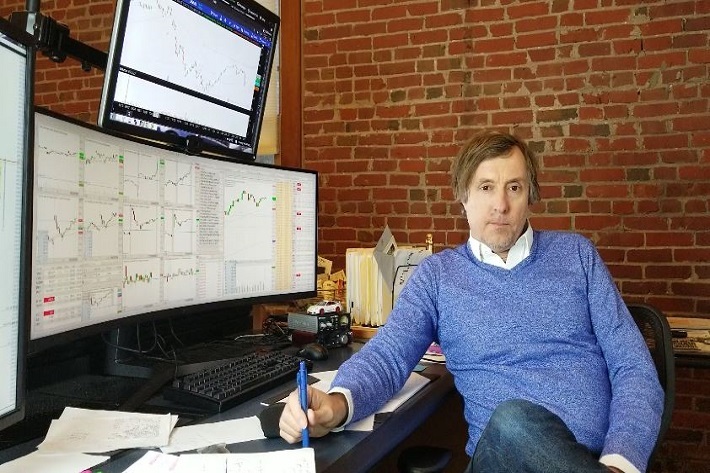 Read More: ShadowTrader Video Weekly 03.10.19 – Flesh Wound or Start of Something Bigger? 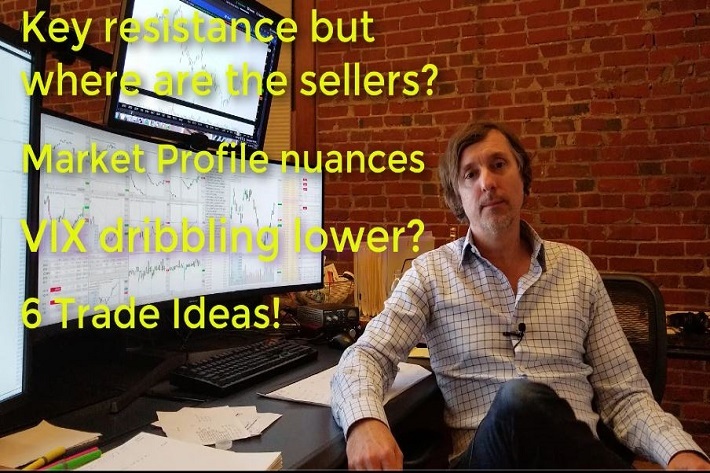 ShadowTrader Video Weekly 03.03.19 – A Hanging Man at the Top of the Box! 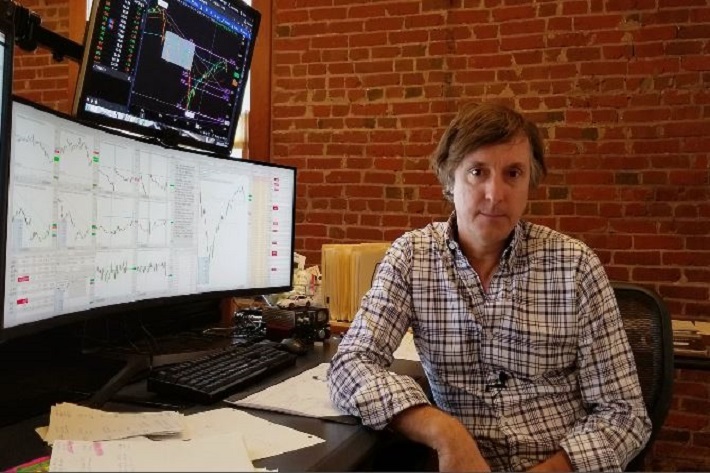 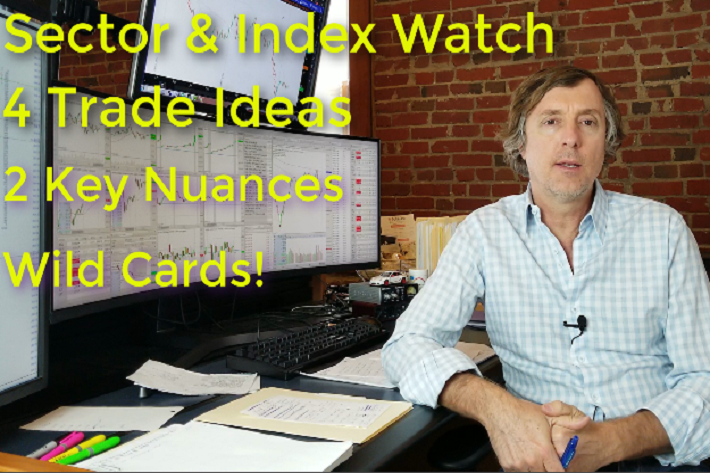 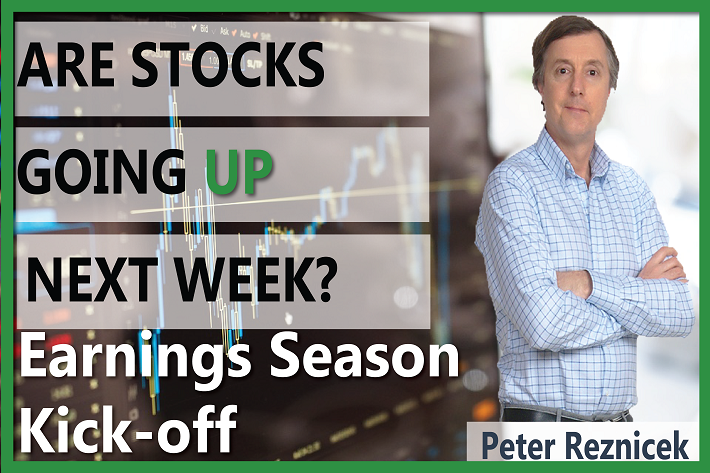 Read More: ShadowTrader Video Weekly 03.03.19 – A Hanging Man at the Top of the Box! 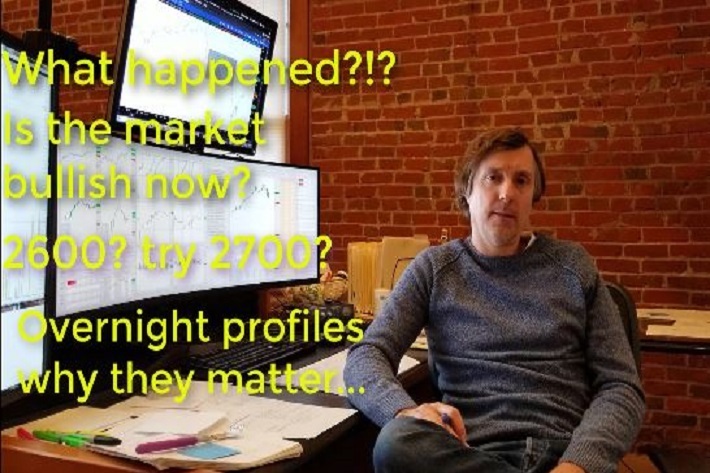 Read More: ShadowTrader Video Weekly 02.03.19 – Is the Powell Put In? 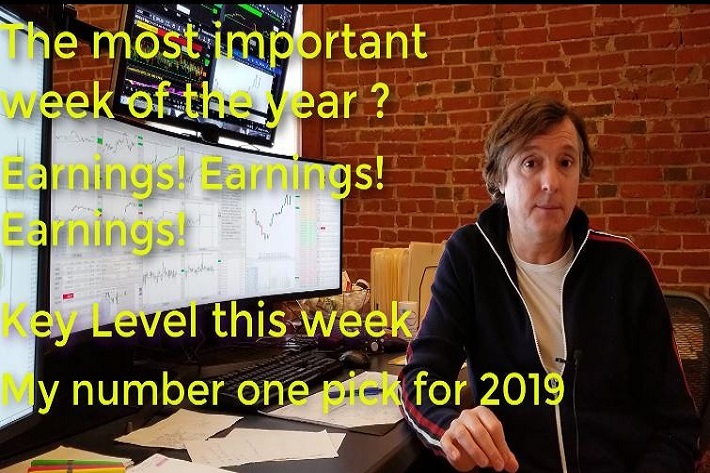 ShadowTrader Video Weekly 01.13.19 – 2600 or bust! 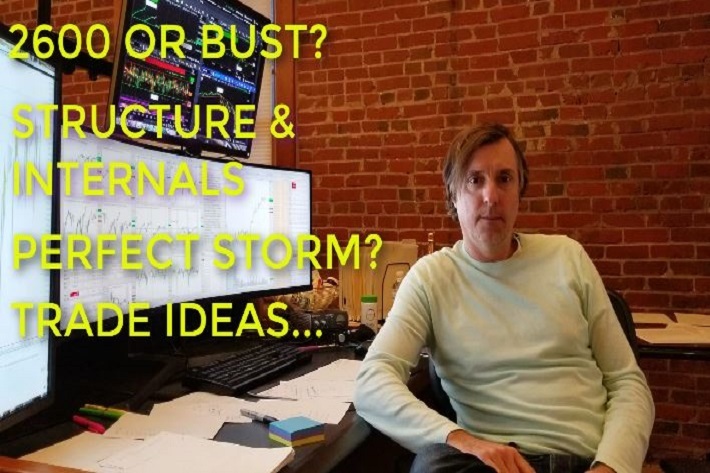 Read More: ShadowTrader Video Weekly 01.13.19 – 2600 or bust!